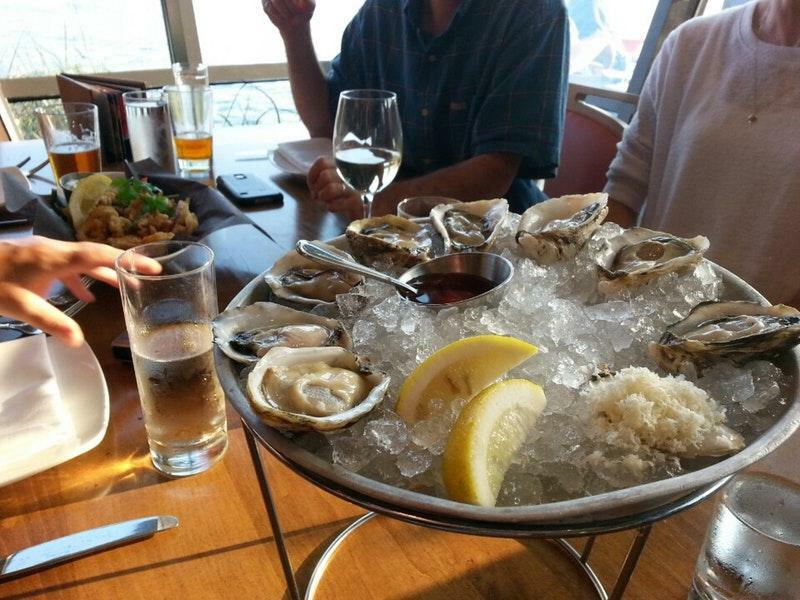 Many guests of this restaurant state that tasty oysters, sablefish and sockeye salmon are served here. Taste good crème brûlée, new york cheesecakes and brulee dessert. A collection of delicious wine, white wine or craft beer is provided to visitors. 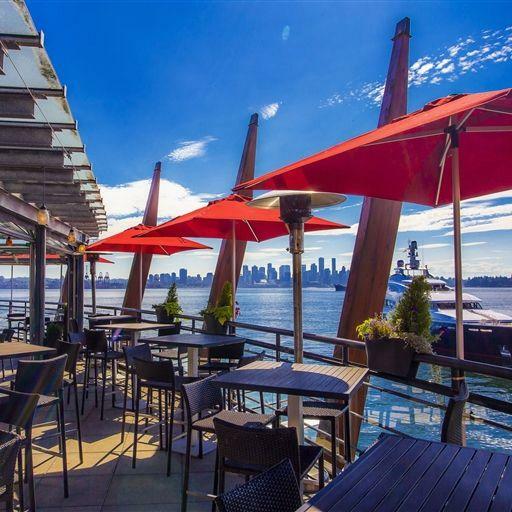 PIER 7 Restaurant + Bar will offer you great latte or good lemonade. This place is suitable for celebrating an anniversary, a wedding or a birthday party. On the top of all that, the service staff is patient. You are to be pleasantly impressed with attractive prices at this spot. The beautiful decor and pleasant atmosphere let clients feel relaxed here. But the score of this restaurant isn't high on Zomato. I got the chicken & mushroom penne with chorizo sausage, and my husband had the 6oz filet mignon; gotta say we were disappointed considering the prices of the dishes. My dish was bland except for the chorizo, and the over abundance of garlic lingered until the next morning. My husband said his filet mignon could've used a bit more flavor. Considering the prices, we expected the dishes to knock our socks off....our socks stayed on. Worst possible experience. I've been here many times and have never had our food be entered in 30 minutes after our appetizers... we didn't ask for this. 15 minutes after I even double checked what I ordered to be sure. She still didn't say anything. Then she casually says oh would you like me to put your food in.. to be honest I think I she forgot which would have been an honest mistake. I asked to speak to a manger who was nothing but snarky and rude and acted as if I was crazy for politely explaining what just happened. she did nothing to defuse to situation just kept trying to justify this as "normal" procedure. It's very disappointing and because of this we will not be returning. I refrain from bad reviews but this one is deserved. Pier 7 really needs to get their kitchen sorted out. Was out for lunch with family, we ordered burgers and fried fish. The food took nearly a full hour to reach our table and when it did the fries were dried up and my burger was significantly overcooked. Finally received another burger a full 1.5 hours after arriving by which time everyone had finished and i had to leave. My lunch with family was spoiled and i had to get fast food for lunch on the way to a meeting, which i was now late for. Definitely will not be returning.